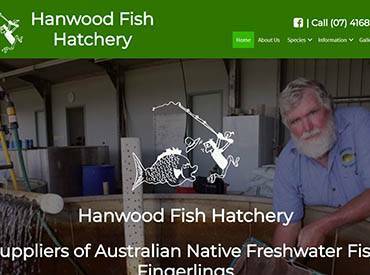 Hanwood Fish Hatchery are suppliers of fresh water fingerlings and approached Impulse Impressions to create a website to expand their online business presence. 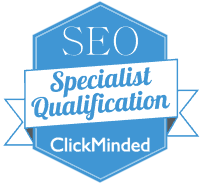 The wished to have something that conveyed their quality and provide information to stockist groups about the species they offer. They also wished to increase their social media presence. Impulse Impressions developed a mobile responsive website that includes information on the various species of fresh water fish they breed and sell. 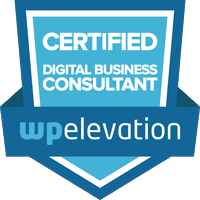 It also required social media integration allowing people to like their Facebook page and allow visitors to share the website on various social media platforms. Visit the Hanwood Fish Hatchery coming soon website.